These headphones are great. Paired and worked right away, comfortable, good sound quality, good range. I love them...except for that godawful blinking blue LED light built in that flashes every 5 seconds while the headphones are connected! If you ever sit in the dark (say, on a plane, where you might want to use these), it's super distracting, seeing the flash out of the corner of your eye. There is no way to shut it off, it annoys the heck out of me and makes me super self-conscious to use these in public in case the blinking light bothers someone near me. It seems like a small nitpick, but it's a very frustrating problem, a feature that adds nothing but detracts so much. Take the damned LED blinking off and you'd have a fantastic product, value for the money, but for now, I'm busy putting electrical tape all over my beautiful new headphones. Fix this please! I've had it for 2 years and the sound quality is amazing. But the charging port broke and also the wire with these. Good but not the best hardware. It also gets uncomfortable after a few minutes. I've had these headphones for three years and they held up great . The sound quality is amazing. The only thing is the right ear adjustment doesn't stay in place so I have to keep readjusting it and the color is wearing off around the buttons. 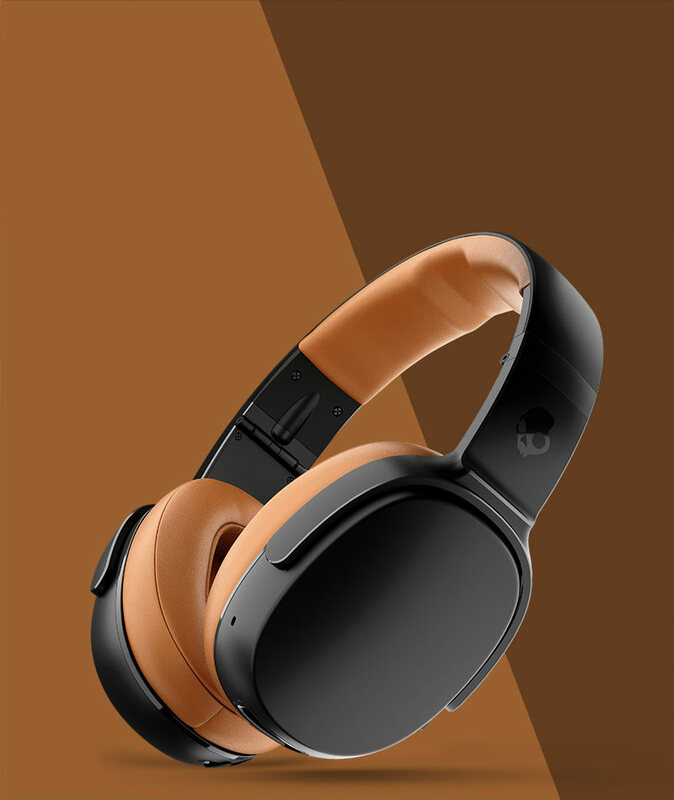 Enter your email and we will let you know when Hesh 2 Over-Ear Wireless Headphone in undefined is available.